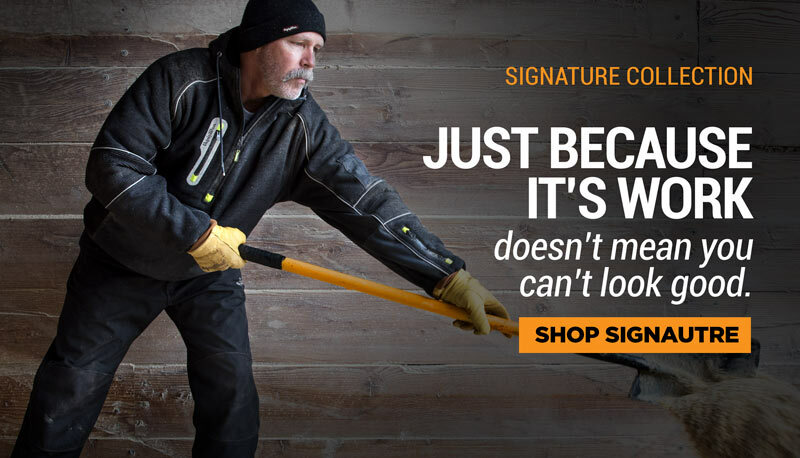 The RefrigiWear Hoodie is warmer and heavier than a standard sweatshirt, with a 310g fleece outershell that keeps you warm and protected from the cold. 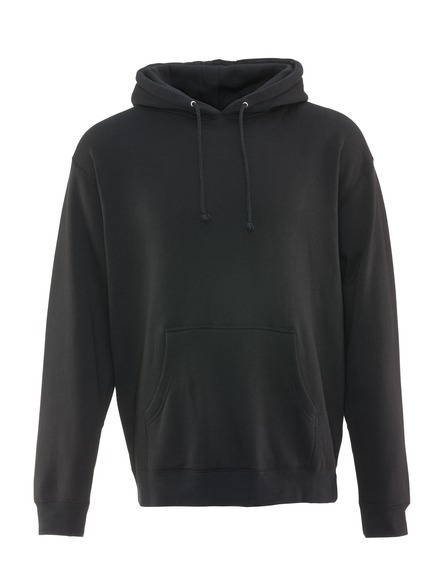 The sweatshirt also features a comfy hood with drawstrings and and a handwarmer pocket stretching across the front. The RefrigiWear Hoodie is warmer and heavier than a standard sweatshirt, with a 310g fleece outershell that keeps you warm and protected from the cold. The RefrigiWear Hoodie has a comfy hood with drawstrings and a kangaroo pocket stretching across the front.